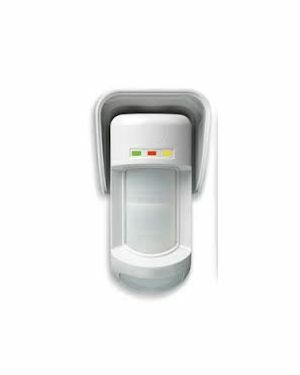 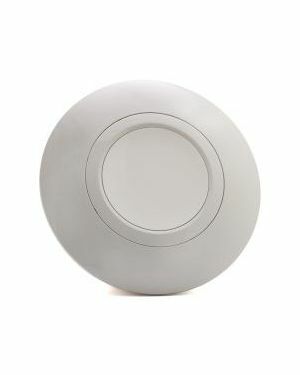 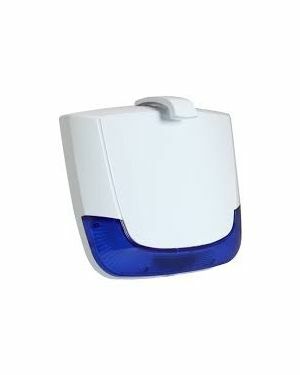 Agility™ 3 supports visual verification with a self monitoring Smartphone app (also available via web browser) which enables homeowners to control their alarm systems remotely as well as view real-time images taken inside their premises with the eyeWave™ wireless PIR camera detector which communicates with the RISCO Cloud server. 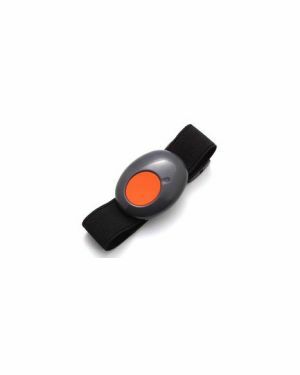 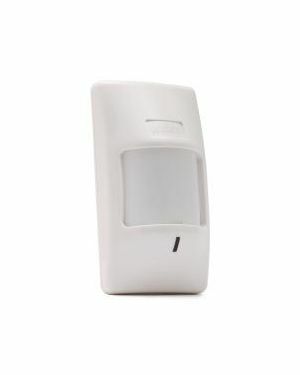 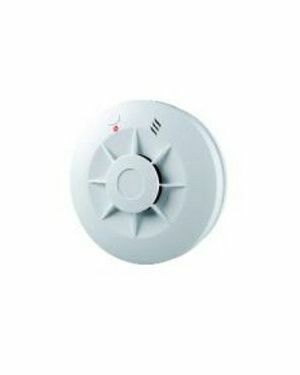 (function not available with this kit, additional camera sensors can be added onto alarm system). 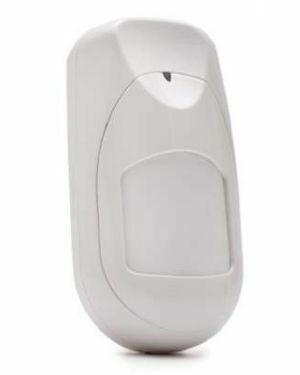 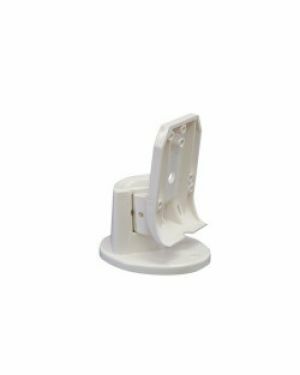 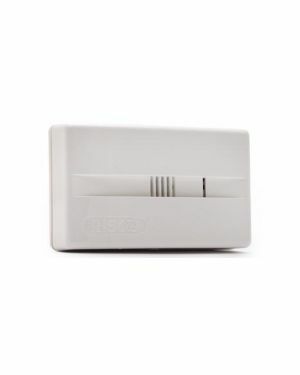 The Risco Wireless sensor will not provide Snap shot pictures, it will still notify you of an intruder in the event of an alarm.